Disordered eating refers to “a wide range of abnormal eating behaviors, many of which are shared with diagnosed eating disorders.” The main indicator differentiating disordered eating from an eating disorder is the level of severity and frequency of behaviors. I tend to think of disordered eating as eating habits that veer from the typical patterns seen in eating disorders but still seem restrictive, mildly obsessive and punitive in nature. It’s definitely harder to identify disordered eating. It can be subtle and varied; not as obvious as anorexia or bulimia. It doesn’t necessarily show visible outward signs of weight loss or ritual. It can easily go undiagnosed and therefore never really addressed or treated. So what are the signs of disordered eating? It could be a girlfriend who talks about food… a lot. Maybe she talks about restaurants, recipes, what she ate that day, etc. Or the friend who justifies the cupcake she wants to eat, even though you aren’t challenging her decision to eat it. When she eats the cupcake, she may say things like… “Why did I eat that? It wasn’t even that good! I should have only had half!” You may brush it off because it’s just a cupcake, but she is mentally calculating the calories, and questioning her decision to eat it— sometimes hours later. Basically, she is condemning herself. And like the sinner, she silently feels the need to repent. Or, it could be your guy friend that thinks food is only for sustenance and NOT for enjoyment. Maybe he is obsessed with dairy-free, sugar-free, and/or calorie counting. He would never put full fat in his coffee and can’t understand why people eat rich foods. These individuals can make their caloric intake a daily topic of conversation. You may think they are just “trying to be healthy” and certainly don’t want to judge your friend, but if it feels a little off…. it just may be. Someone with disordered eating may go no further than the examples above, but then again, they could turn into a full-fledged eating disorder. Either way, be a good friend and role model. Next time you see your friend commenting on her food (or your food) in an unhealthy way, take note and either way, gently say something or model positive food behavior of your own. Also remember, it’s ok to indulge every now and then. TEEN MONOLOGUE SERIES at Thick House Theatre in SF Aug 9th, 2015! with tough issues surrounding self-esteem. Maybe you know someone like Katie? She is dying to fit in. Literally. A bulimic freshman in high school, she’s drinking and hanging out with the mean girls. Maybe you know someone like her? Or Cindy. A high school junior who acts like everything is always fine. Playing three sports, getting straight A’s, partying on the weekends, but struggling with depression, perfectionism and addiction. Seventy-five percent of teenage girls with self-esteem issues (have reported) engaging in negative activities such as: smoking, drinking, bullying, cutting, eating disorders, risky sexual behavior, and even suicide attempts. Story telling is a very powerful form of acceptance and self-healing. For ticket information click here! The top ten stressors for the average teenage girl come in many forms. Some may surprise you and some may not, but what they all have in common is a damaging effect on teen self-esteem. Body Image— How she sees herself, how she compares herself to her friends, and the complications of eating disorders. Boys/relationships–Wanting a boy or girl to like her, but not necessarily understanding how to go about it a healthy or positive way. Romanticizing the concept of a relationship. Bullying— Wearing the scars from being bullied in middle school or junior high that never seem to fully go away. Worrying that she will be bullied again. Friends— Wanting to be popular and having a group of friends, yet still worrying about being fully accepted by them. Fitting in and knowing how to conform, but wondering about individuality. 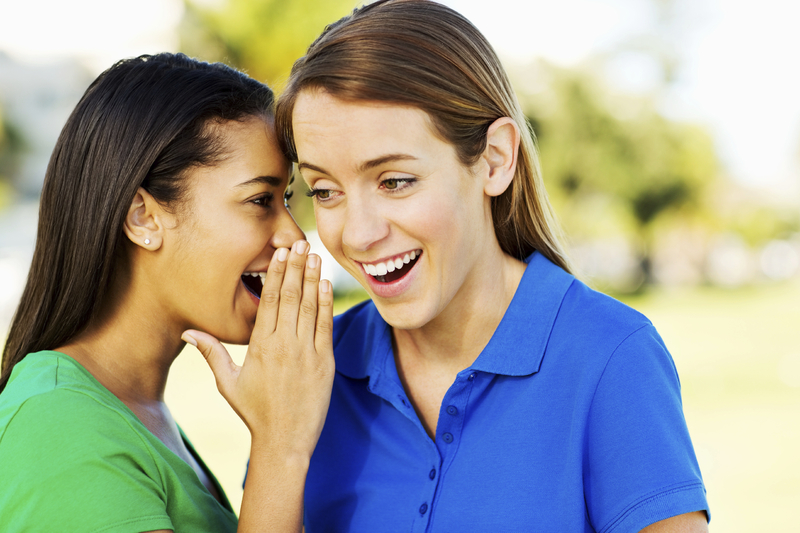 Gossip— Worrying about being judged by others, but at the same time judging them. Worrying about rumors that may or may not be true & people cutting you down. Media Beauty Ideals— Scanning magazines and websites, teens take cues from what the media considers beautiful. This in turn causes self hate if they don’t meet those physical ideals set by society. Parents— Expectations put upon them by their parents, having a poor relationship with one or both of their parents and/or being compared to a sibling. Peer pressure — Wanting to be part of the group, but not wanting to drink, do drugs, shoplift or have unwanted sexual encounters to be accepted. School— Getting good grades and getting into the college of her choice, wondering if she’s smart enough, and comparing her grades to her friends.